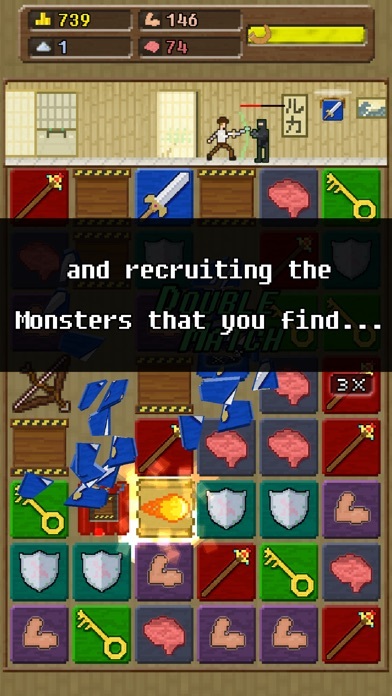 " * * * * * - A truly superb mash-up of match-three and endless runner that’s unique on mobile and thoroughly addictive. 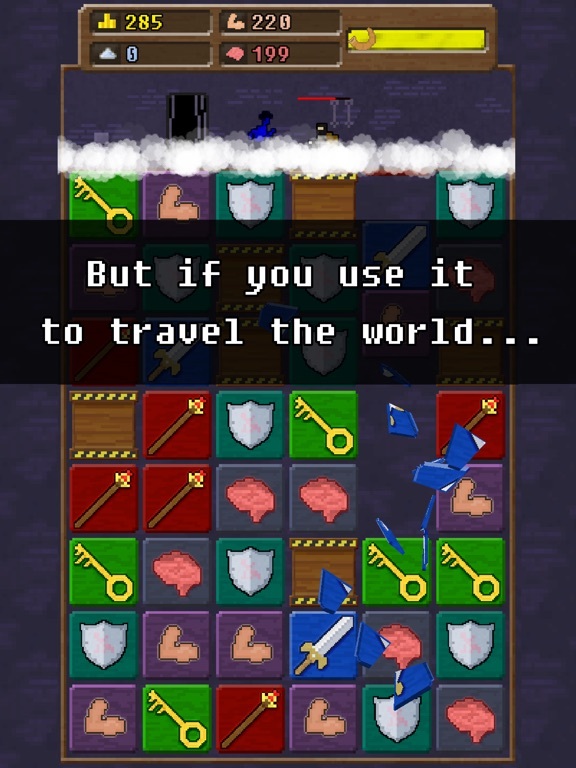 Buy it" - Stuff Magazine *** App Store Best of 2015! *** " * * * * * - Makes the original game feel like a demo. It's absurdly fun and nearly impossible to put down." 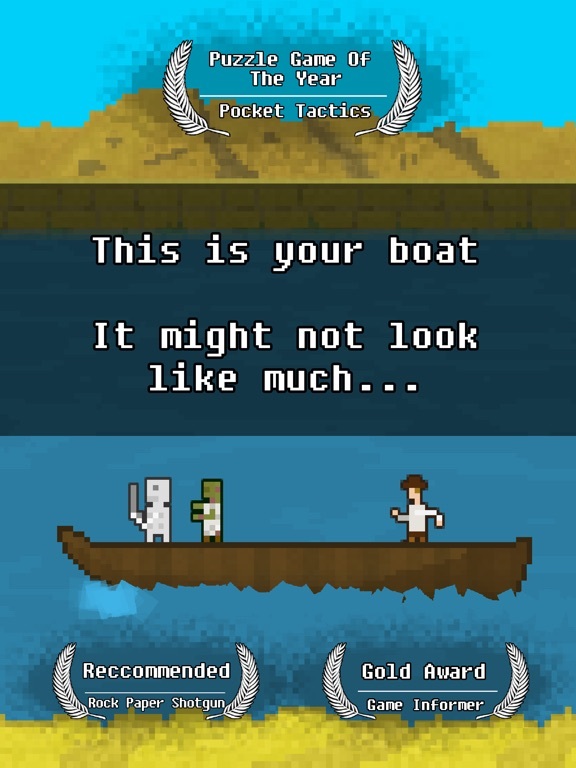 - Touch Arcade " * * * * ½ Gold Award - Building a boat will indeed become the most important task in your life." 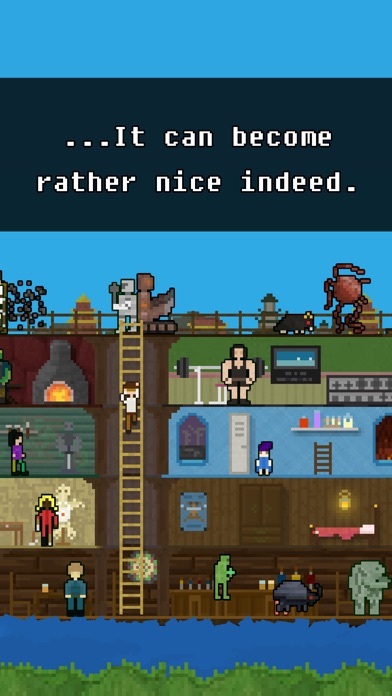 - Game Informer " * * * * ½ - We will gladly build a boat again and again." 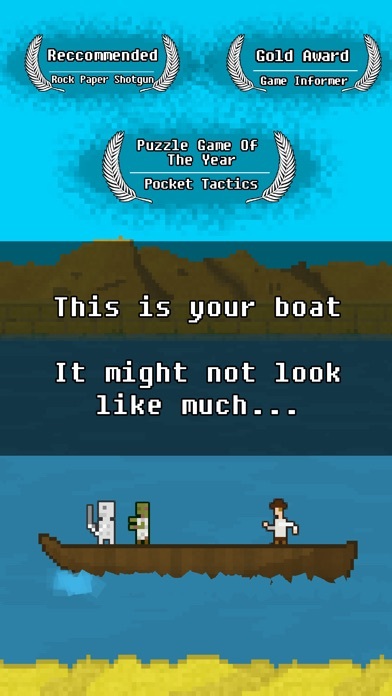 - Gamezebo You must build a boat. You must spring out of bed. You must bargain with the lizardman. You must heed your undead navigators. You must slide rows or columns of tiles on a 6x8 grid. You must match at least 3. You must run to the right. You must focus intently on 2 areas of the screen simultaneously. 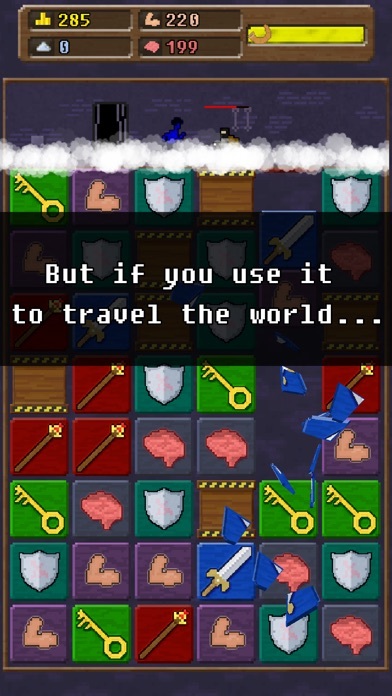 You must match keys to unlock chests and swords to attack. You must literally collect your thoughts and trade them for dragons. You must not dally. You must not be too hasty. 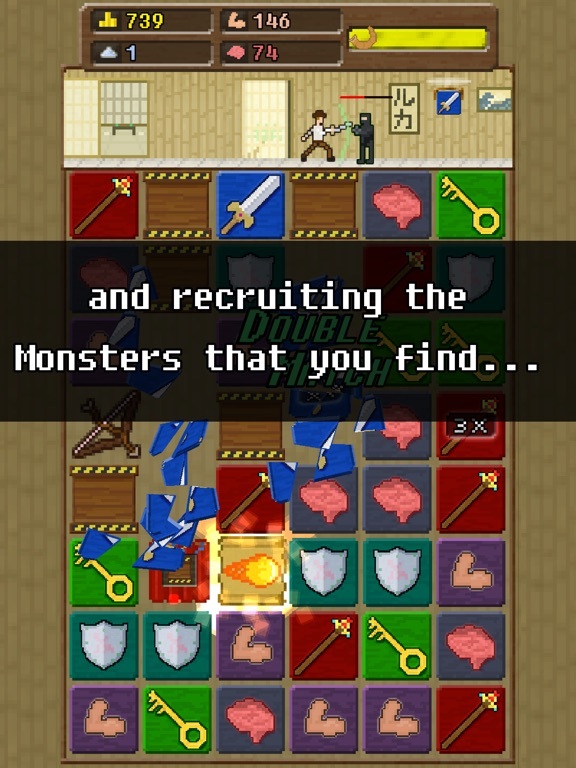 You must voluntarily ramp up the difficulty by taking on multiple quests at once. You must incrementally reach your goals. You must build a boat. You must try again. You must try again x5. You must win every time, even when you don’t. You must remain optimistic. You must upgrade your magic staff. 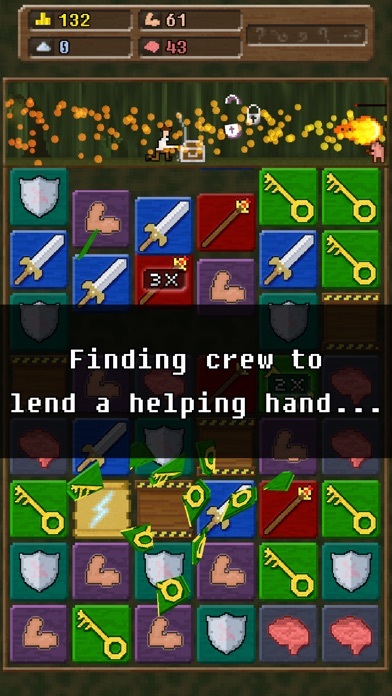 You must occasionally stop playing to allow for your hand to uncramp. You must take credit for random chain combos you made no effort to arrange. You must trust a blue bean man to make dangerous investments with your money. You must forget about the blue bean man. You must mind the asp. You must reconcile that despite the game’s title, you begin your journey in possession of what is, in no uncertain terms, already a boat. You must build a boat. You must go all-in on the retro aesthetic. You must trade junk for gold with the voidorb. You must pray for salt. You must consume fish and tomatoes for time. You must venture through hell. You must disarm traps like your life depends on it. You must make an offering at the chapel. You must rally the Fantasy Union and the Undead Buddies to your cause. 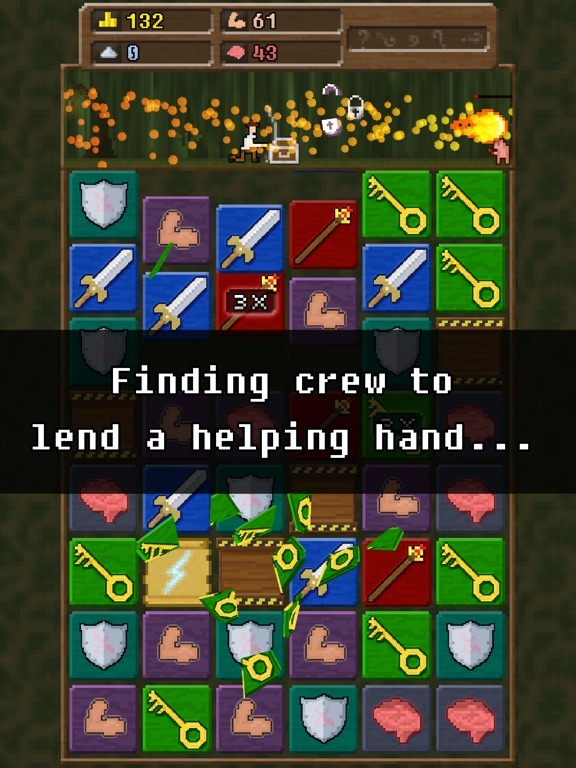 You must weigh anchor and methodically yet joyously hop in sync with your entire crew. You must feign interest in critiquing the gardener’s work. You must look up at the clock and wonder how it’s so late already. You must build a boat. 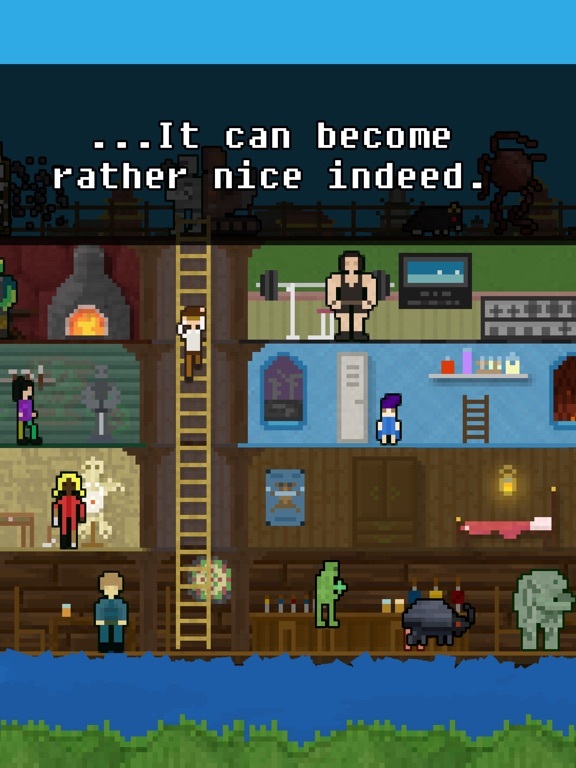 You must build a boat! YOU MUST BUILD A BOAT!!! I have been playing this game for the last 24 hours and it is AMAZING! You must pick this up if you are a fan of ANYYYYYYY game. The music, the animations, the humour, the gameplay, it's all perfect. Doing a preview of it, and a review. But trust me. It is a MUST have! You Must Buy An App. Hmm had a look just not a fan of match 4 games. Love the retro music though ! Surely you've played 10,000,000 though right? If you haven't then you have a double whammy of amazing games you could pick up! I am absolutely rubbish at Match 3 games. My stupid eyes can't pick up where the matches are, despite this the game is incredibly rewarding and lets you try, and try again until you pass the levels. Pick it up! Dare I ask what makes this different/better than 10000000? I shall buy this app and love it until I take my last breath. Really excited to play it tonight/early tomorrow. Huge fan of 10000000 like so many others. Cannot wait! Just take my money! Out in Japan store, downloading as I type. and yet, I Must Get Some Sleep. edit: brief sleepless impressions. Lack of sleep is making me more distracted by the inconsistent periods than I should be as a well-adjusted adult. Also it is the only bad thing I can say. It's so far 10000000 The Sequel, just as I'd hoped. Love the music. Check out the thread in the Upcoming Games section and read Eli's preview of the game on TA's main page. Both cover all the additions, enhancements, and new features of YMBB.